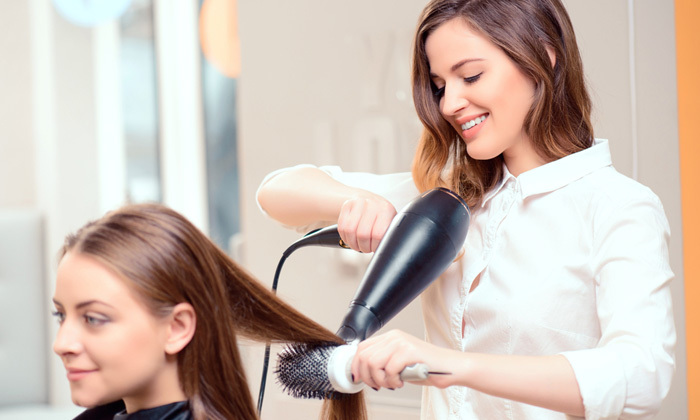 Get the perfect new look to match your personal style with a trip to Perfect Salon. Located in Kitchlu Nagar, Ludhiana, Perfect Salon is a spacious and well-furnished salon that is fitted with quality products and equipment. The staff here is well experienced in their field and work with the aim of ensuring maximum customer satisfaction by providing the perfect service for every beauty requirement. They offer a wide range of services, exclusively for women, and present a one stop destination for all your beauty need.